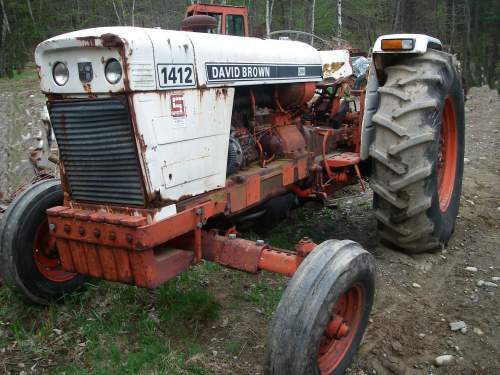 This David Brown 1412 is rated at 80hp. 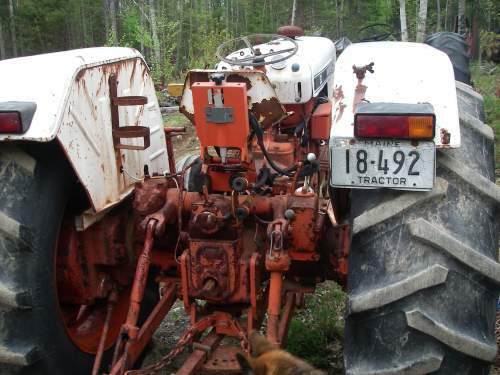 It has a 219 cid Turbo Charged Engine. They were built from 1975 - 1977.